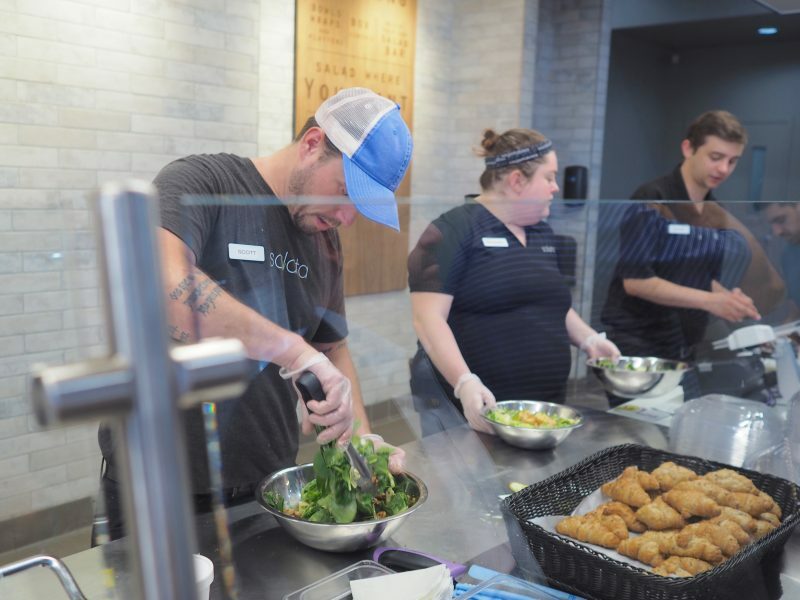 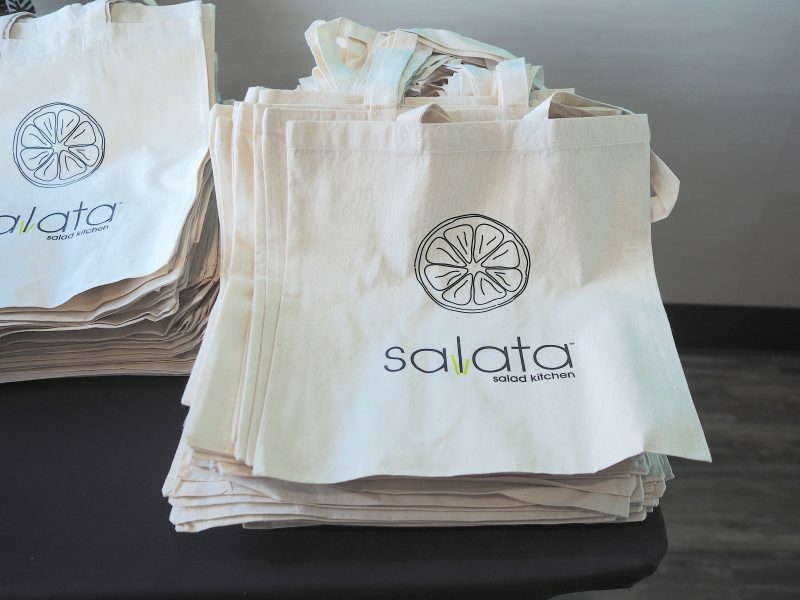 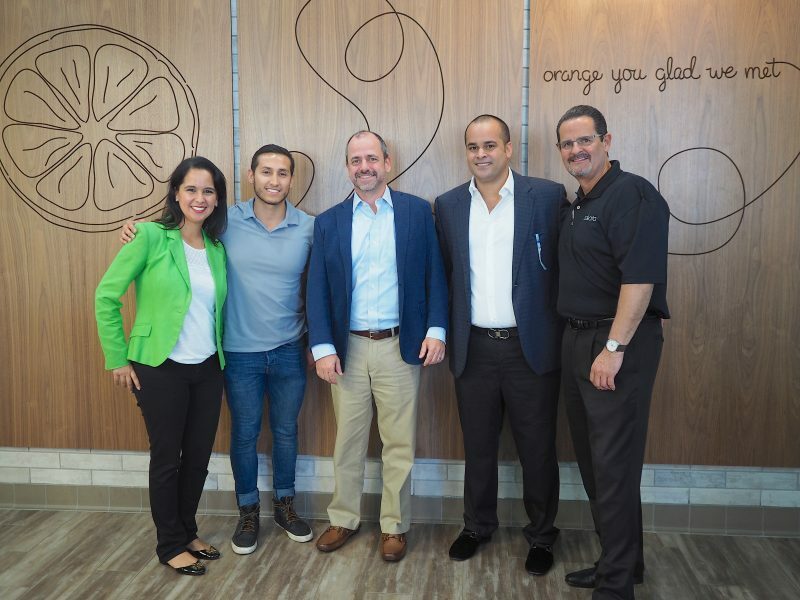 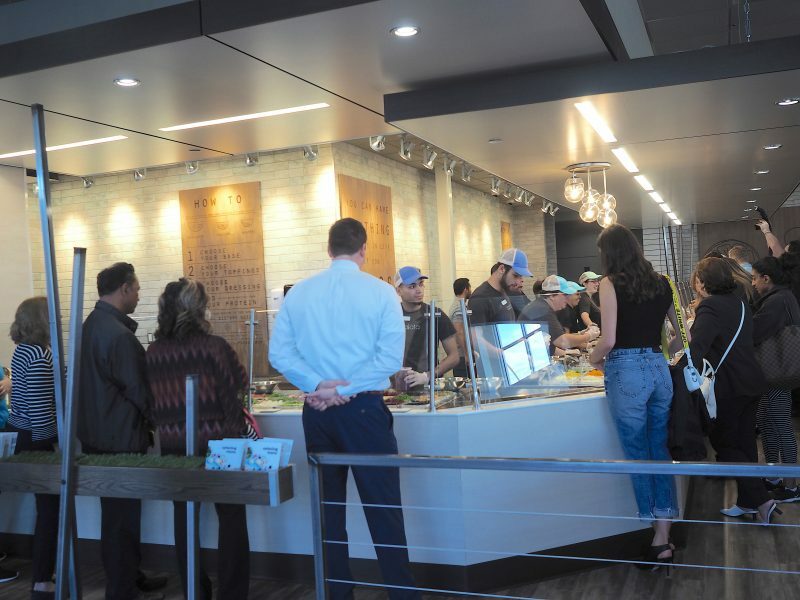 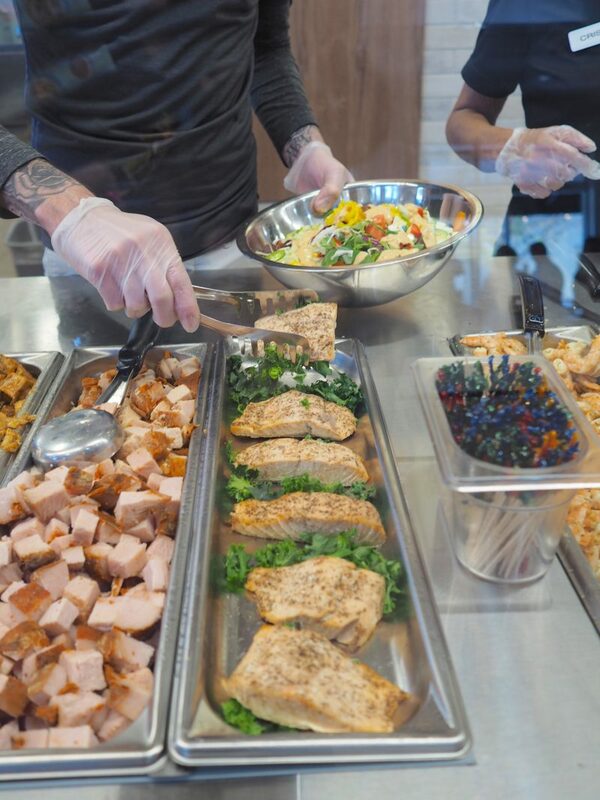 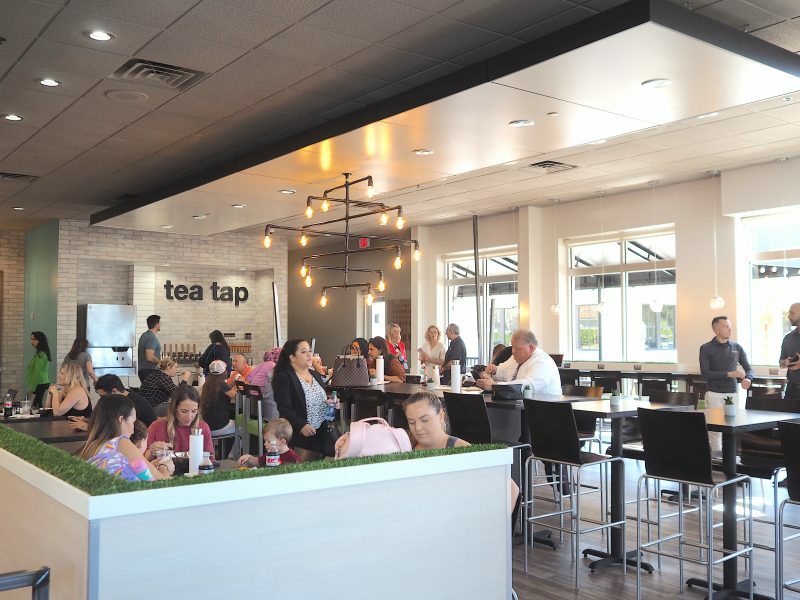 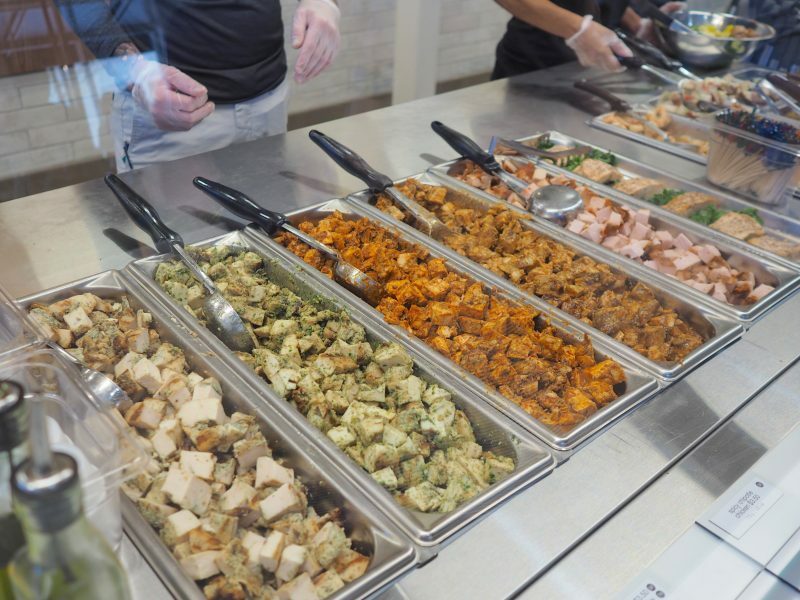 Salata Salad Kitchen, a national fast-casual restaurant, opened its first location in Florida in Lake Mary with family-friendly grand opening festivities, including free food, giveaways and entertainment. 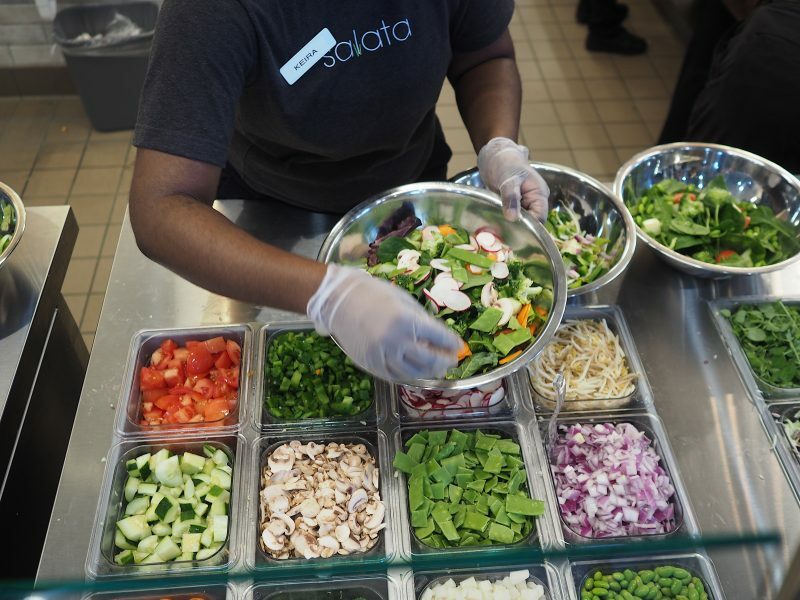 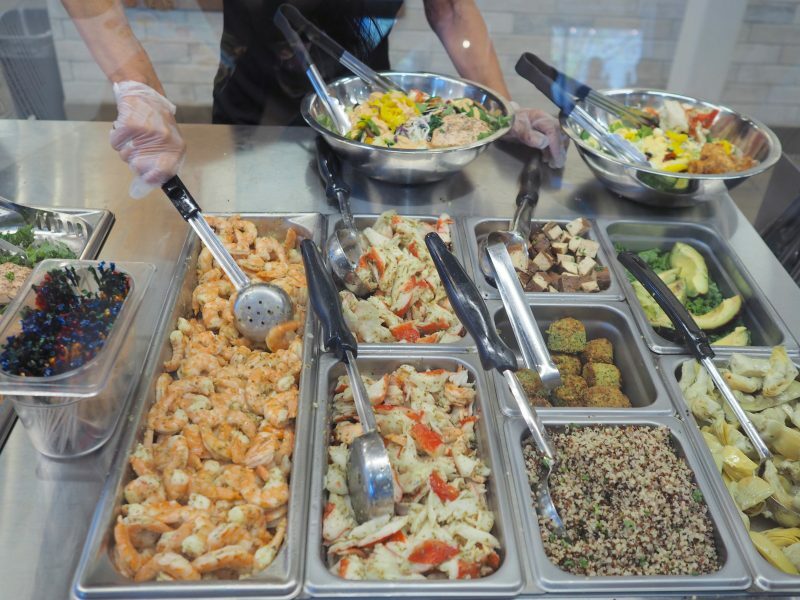 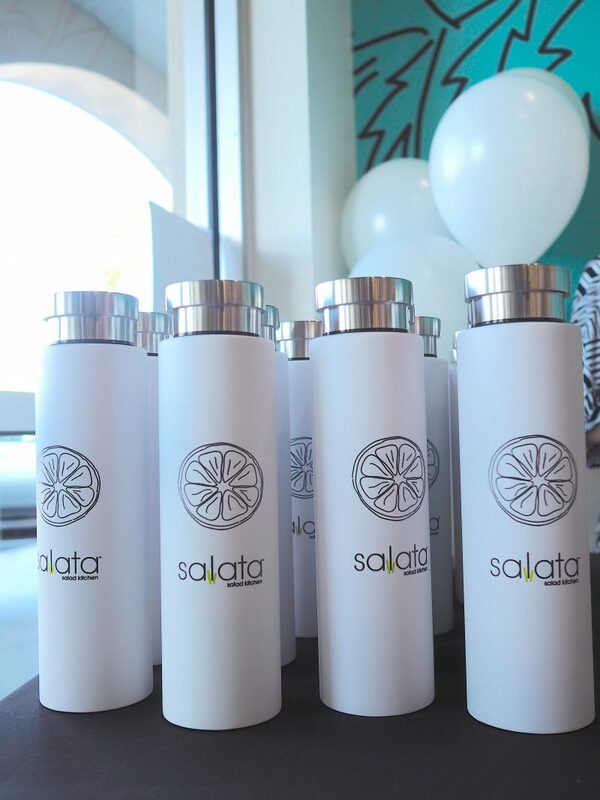 The Lake Mary Salata marks the 84th location for Salata nationwide. 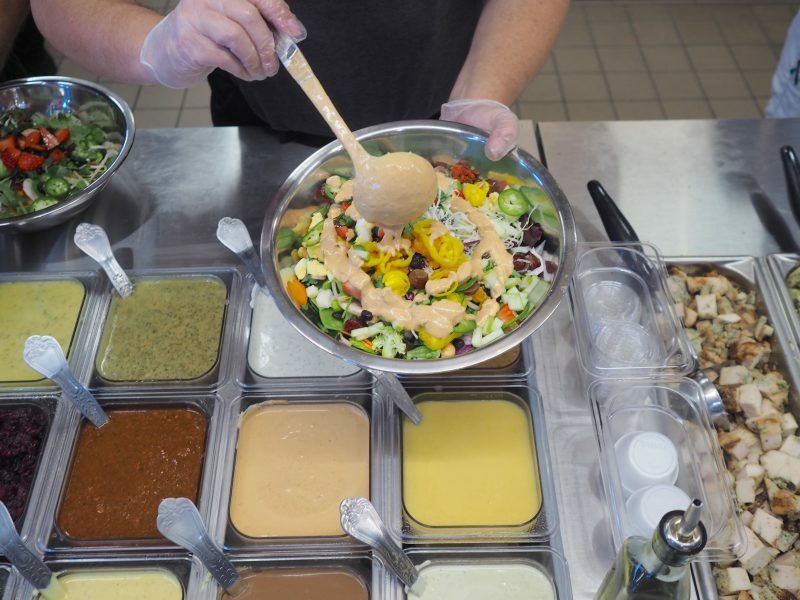 The Lake Mary Salata is the first Salata location to feature a brand new restaurant design that will deliver an enhanced guest dining experience, including unique dining “neighborhoods,” a glycol tea tap system, and 5,000 square feet of indoor and outdoor restaurant space. 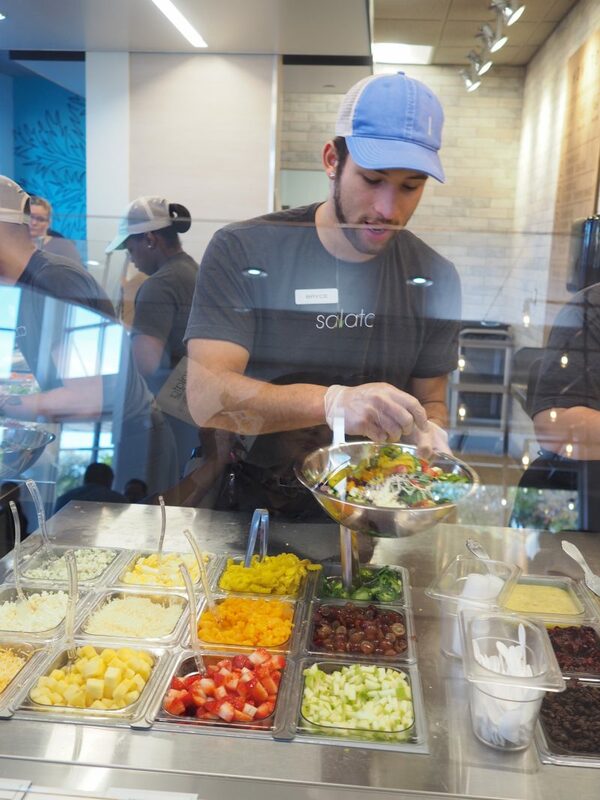 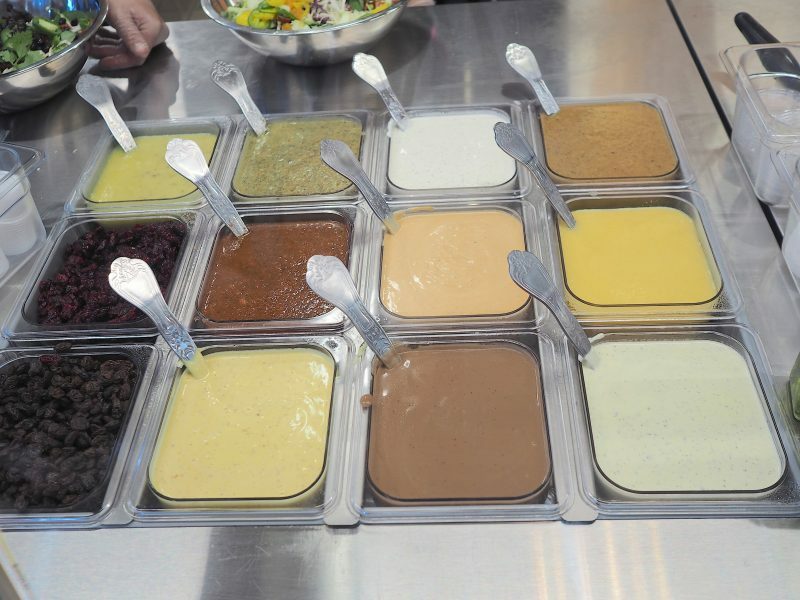 The new Salata will offer guests fully customizable, tossed-to-order salads and wraps, soups, organic teas and lemonade. 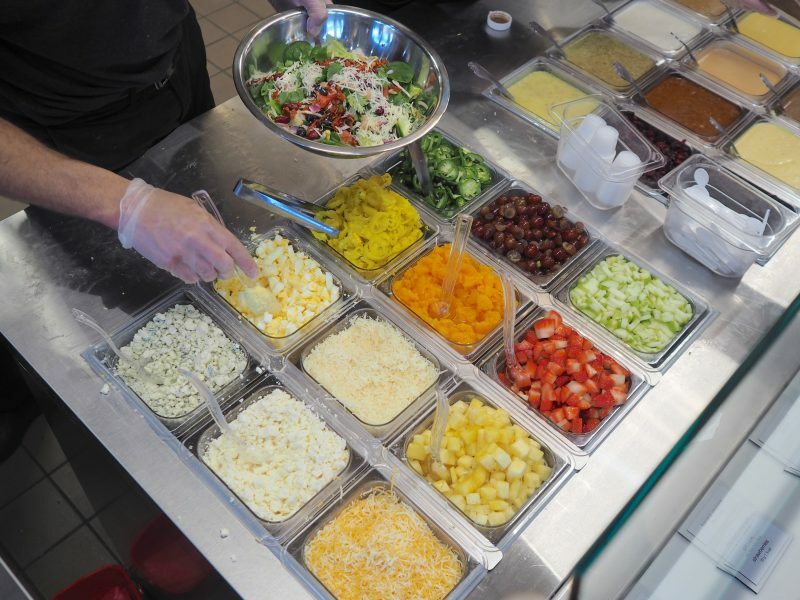 All fresh fruits, vegetables and lean proteins are chopped daily in-house. 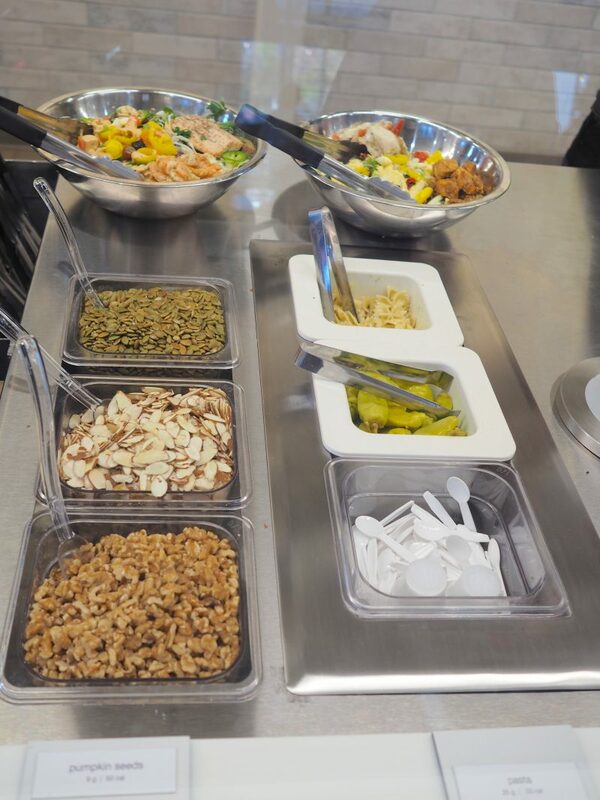 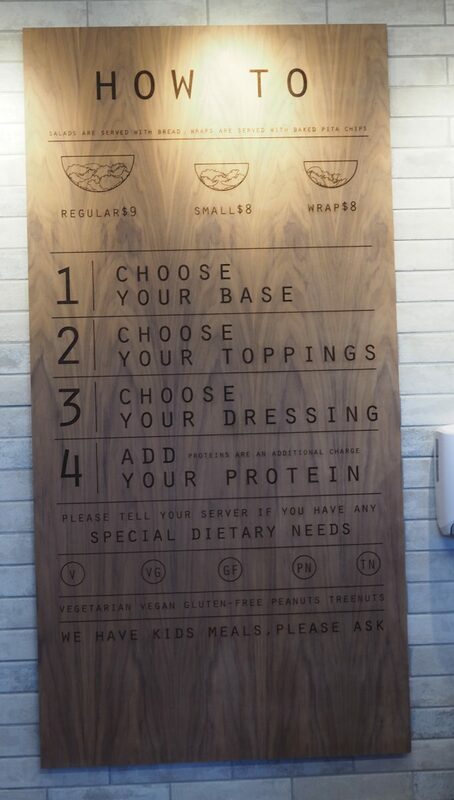 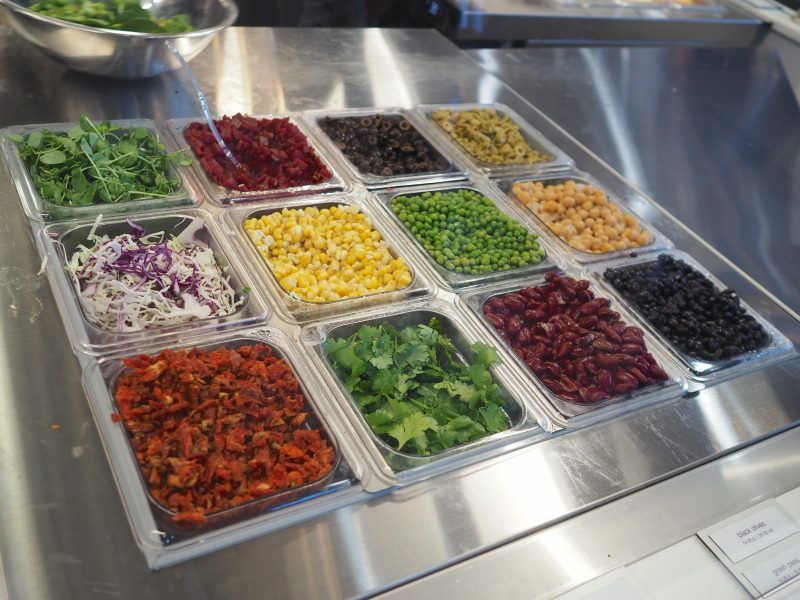 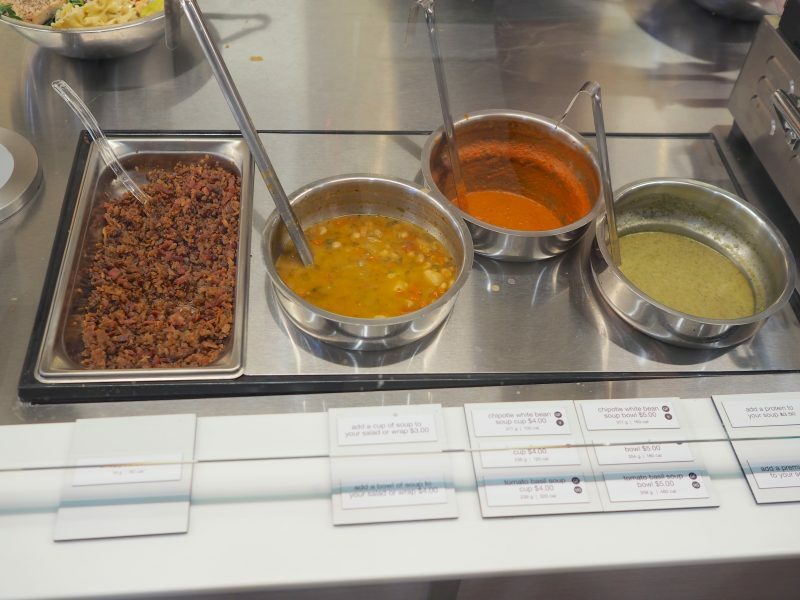 With five salad bases, more than 50 toppings, and 10 house-made, gluten-free dressings, guests can create meals without restrictions to meet their own definitions of healthy. 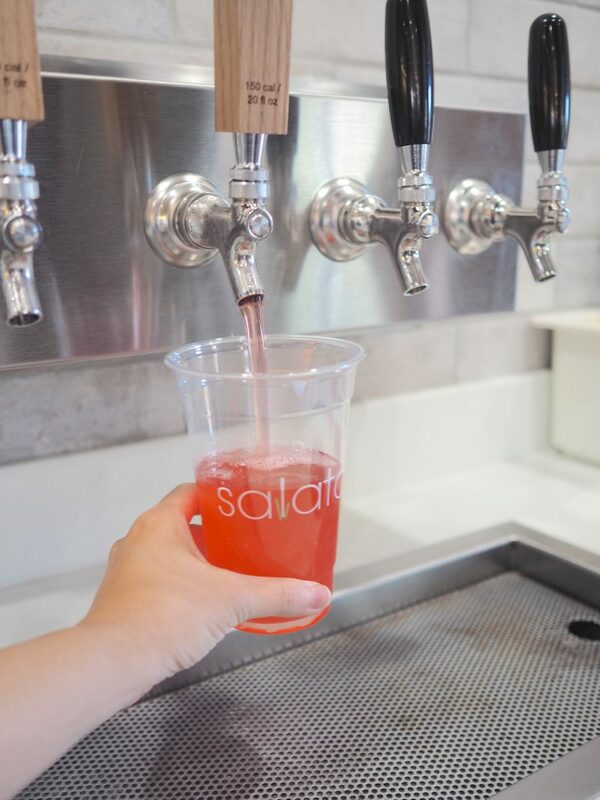 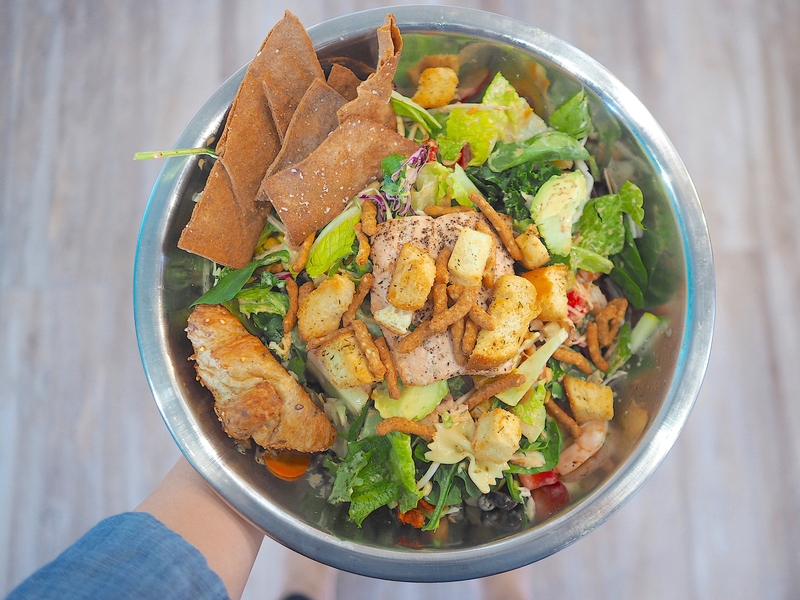 Be sure to check out Salata Salad Kitchen next time you’re in the Lake Mary area for the freshest salads in town, amazing house-made sauces, really good organic teas and lemonade! 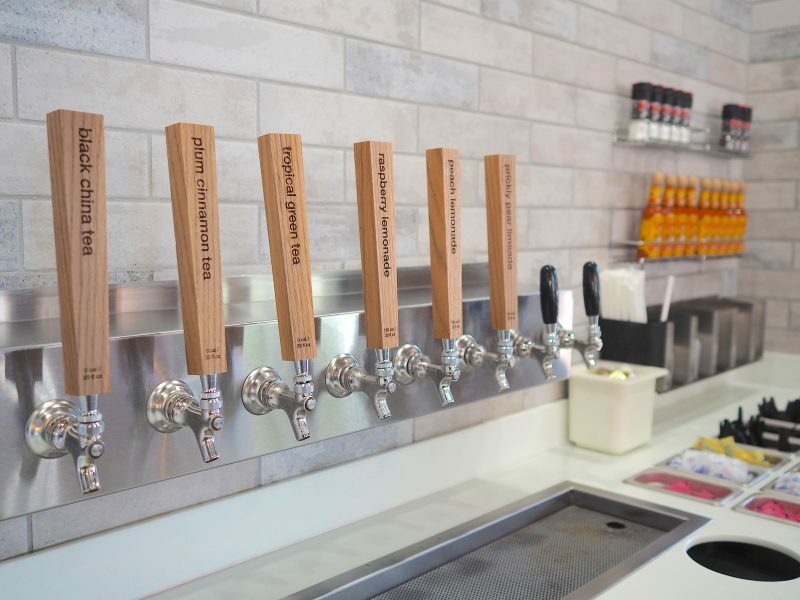 Ending on a random note – check out that wallpaper! 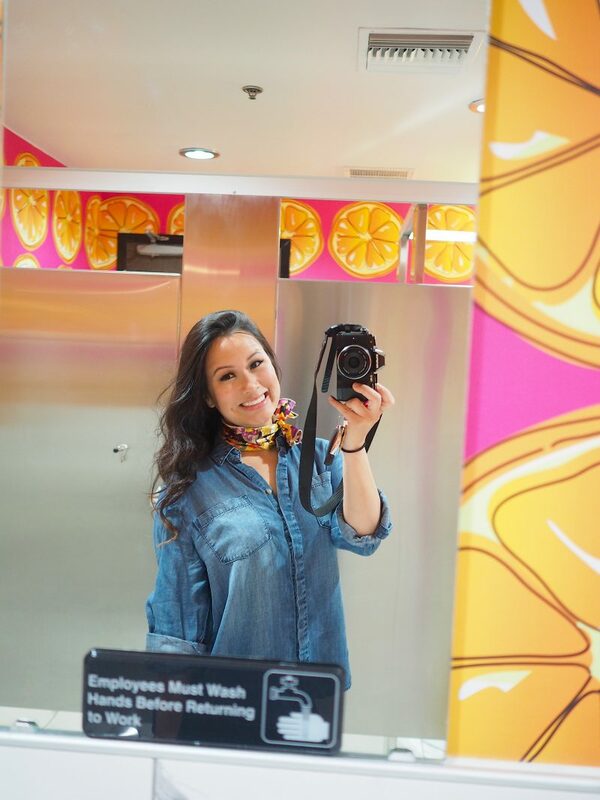 I LOVE a cute and happy restroom!